OPPO reveal A73 at such a time when the launch of their most desired device is imminent and now they are trying to keep their user engaged by giving something new which is worth to wait. A73 is the name of that unique product which is going to launch after the unveiling of their flagship device. 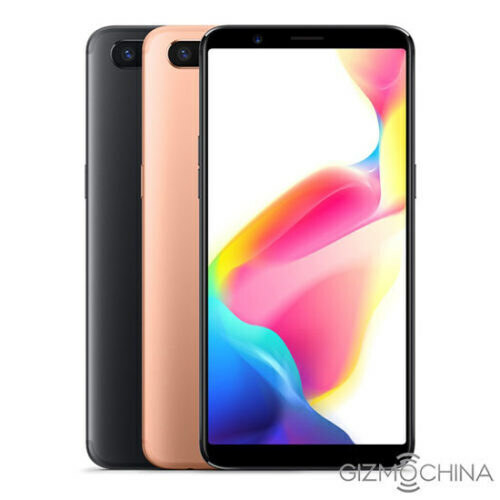 Internal Storage department is also trustworthy because OPPO has planned to make their upcoming device namely A73 a perfect device with 32 GB of internal memory that can make a stand against their rivals to make some money in a very short time. 4GB of RAM is planted inside the A73 so you did not find a problem in performing multitasking or running heavy games.